Whatever you need to know, we can show you how! On site, on line or at our fantastic Smart Space in Malvern, let us help you make the most of our devices and software. 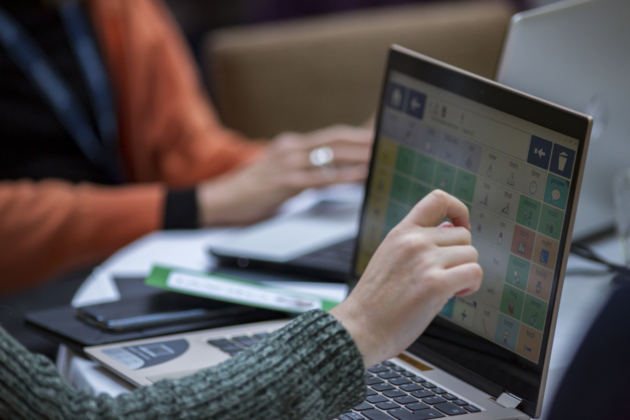 Join our team of assistive technology experts for a one day introductory training course in Grid. You’ll also receive a free copy of Grid 3 which normally costs £480. 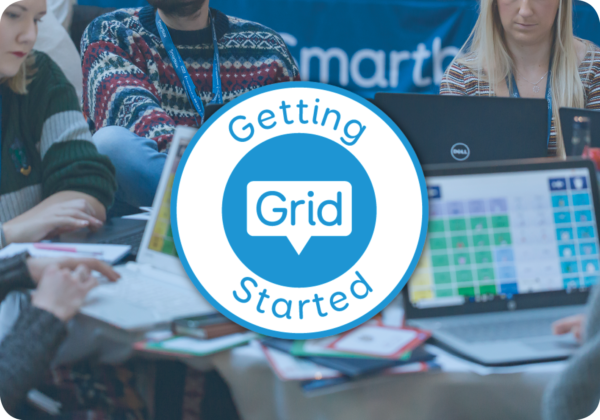 This hands on course will guide you through everything you need to get started with Grid. We’ll take you through setup, show you how to customise ready made grid sets and create new resources. The days equate to six hours of CPD, and attendees will receive a full copy of Grid 3 for their laptop. Did we mention that all this costs only £50 AND includes a free lunch? If we don’t have an event planned in your area, please fill in the form below to help us plan more events around the UK. At home, school or wherever you are, we can come to you to deliver comprehensive training in our products. We offer a range of free webinars to teach you more about our products and services. Check the schedule and book on, or browse the archive whenever you like. 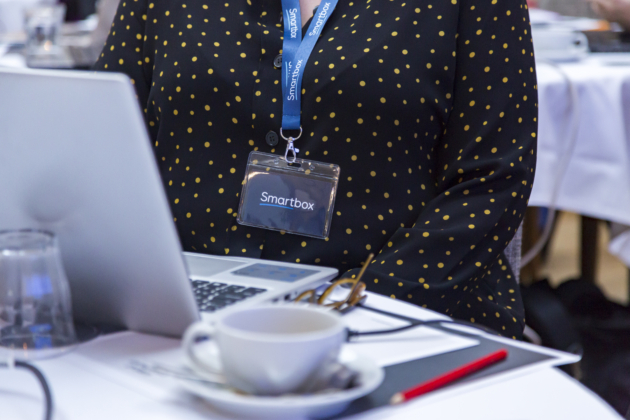 If you have attended a Smartbox training session, please complete our evaluation survey to help us improve our service.